The Basic Precision Rifle Course will introduce the student to optics and the precision rifle. The first evening of the course will cover optics and sighting-in. 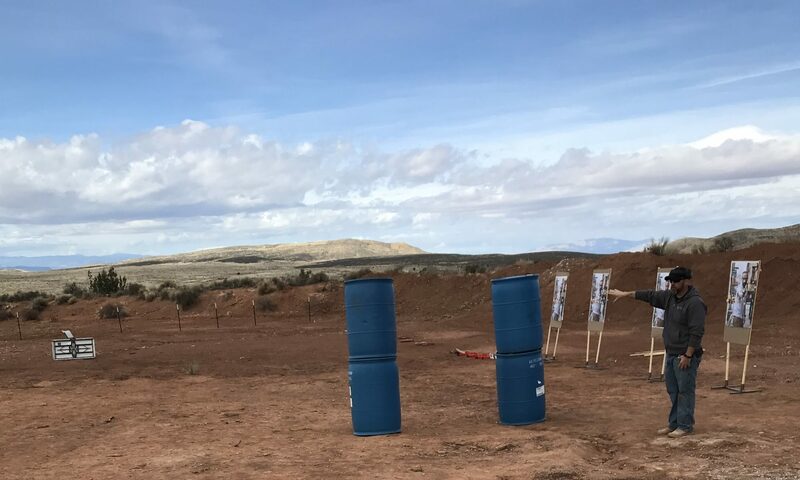 The second day, students will engage targets from 100 to 500 yards while learning about body positioning, breathing, trigger press, and firearm manipulation. This is an introductory course designed to get the student started in precision rifle shooting. Students should bring enough water/food/snacks for the second day. Lunch is not provided with the course.